Customize your shelving system by choosing the additional features below. Each starter unit includes two uprights and four beams to make two shelf levels above the floor. 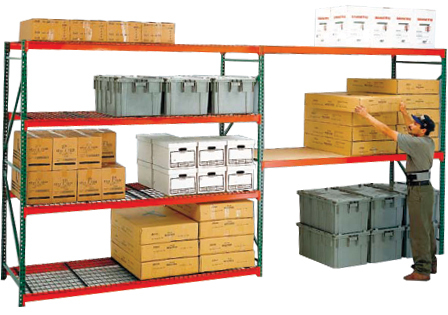 Need more shelf levels or additional components? See below.